Here's my special zombie version of "Twas the Night Before Christmas." 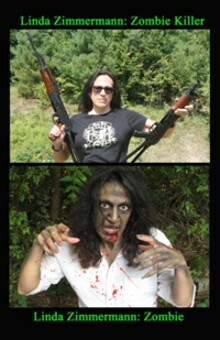 Please share it with all your zombie fan friends! The event is now listed on the Crawl of the Dead website. If you plan on attending, please go to the site and click on "Attend this Crawl."